Are you looking for something to do for your Chattanooga bachelorette party? You should book an Escape Room experience at Escape Mission Chattanooga! Every mission offers you and the ladies the opportunity to cooperate to tackle astounds and decode intimations to finish before time runs out and get away from the room inside the hour long time restrict. Our missions are an escape from the ordinary young ladies' night out exercises in Chattanooga, and will make for extraordinary stories to tell later! Each room requires 6 or 8 players on a group, and has shifting degrees of trouble. On the off chance that the young ladies are up to the test, our Bank Heist room is a 8/10 on the size of trouble and just has a 15% finishing rate! 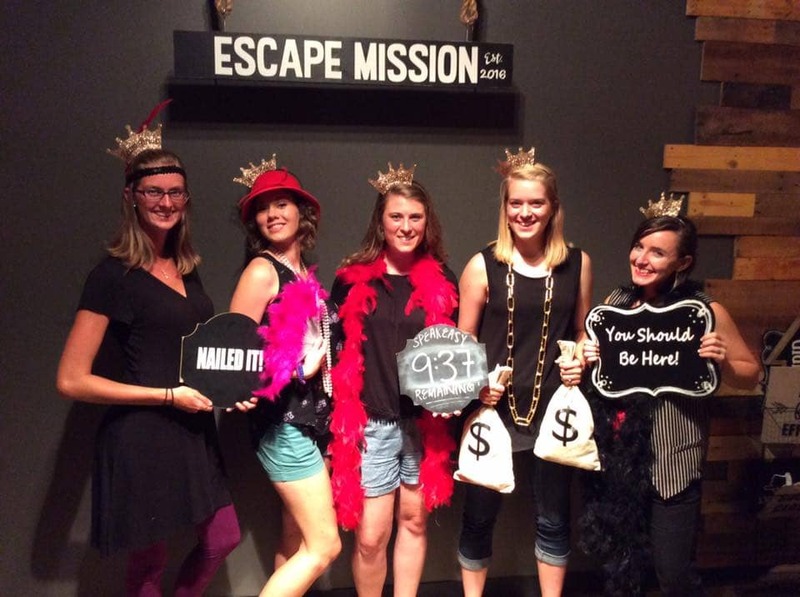 For the most remarkable and testing young ladies' night out in Chattanooga, look at Escape Mission! We are presently taking bookings for all our end of the week missions. Our missions top off quick so visit our booking page to make your young ladies' night out reservation today!